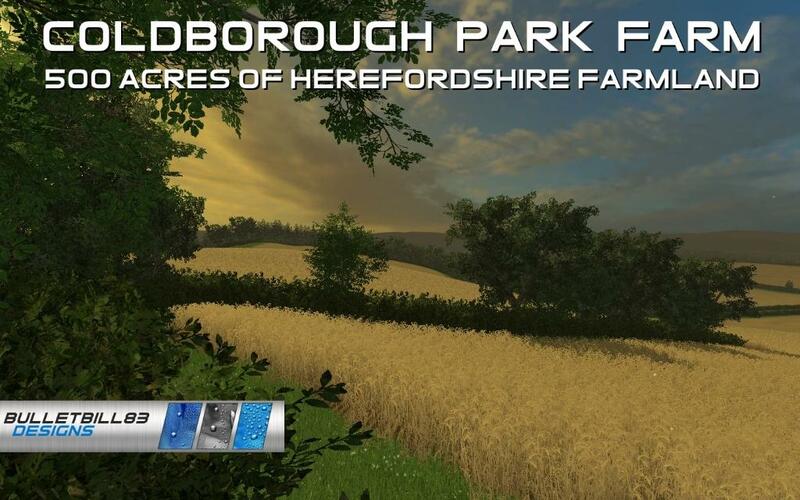 Coldborough Park Farm is a real working arable farm in Herefordshire of around 400-500 acres. 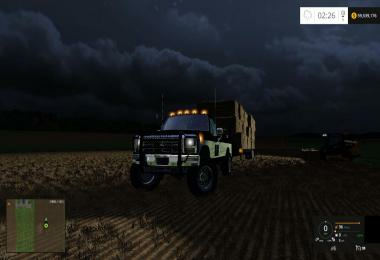 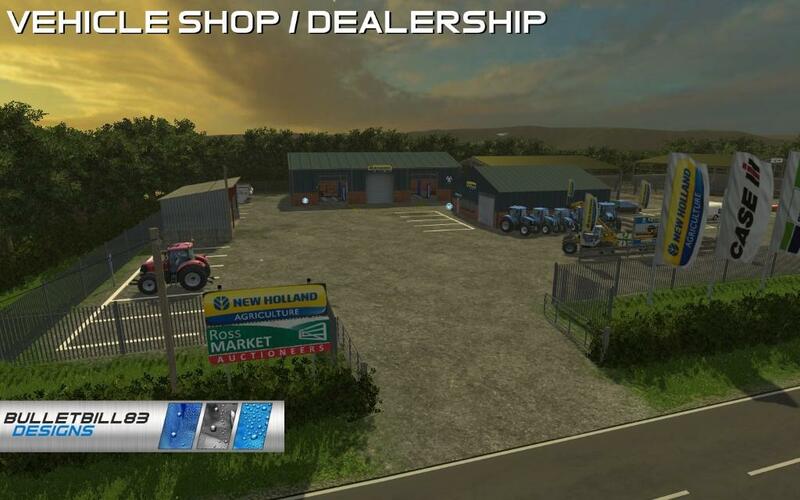 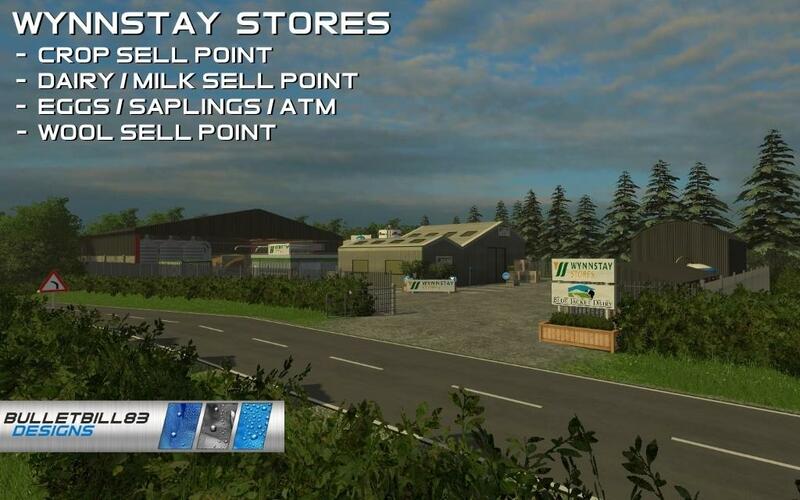 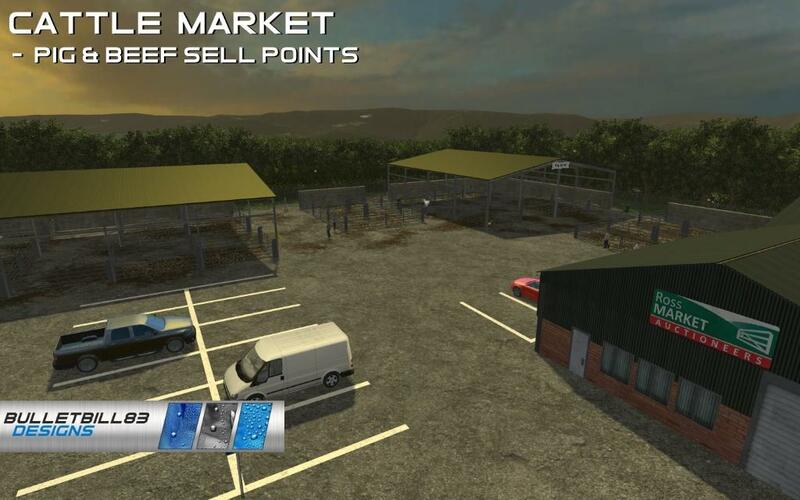 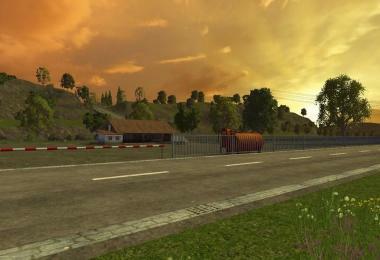 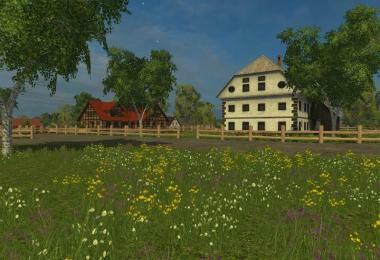 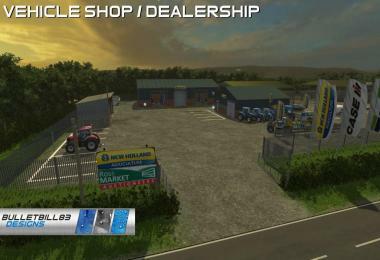 The Farm is situated about 5 miles outside the picturesque market town of Ross-on-Wye, and has stunning scenic views which I have tried to replicate in game. 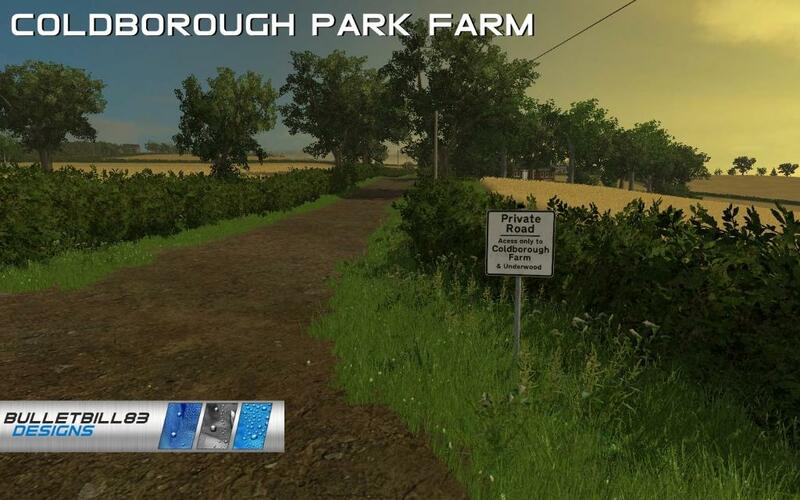 Please note: Due to the high level of detail and long view distances, it will take a high spec PC to run this map on the highest graphic settings. 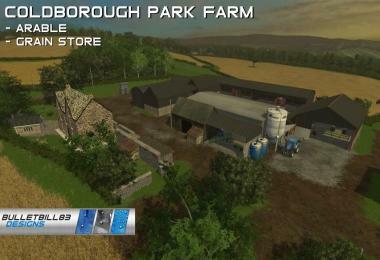 There are three farms. 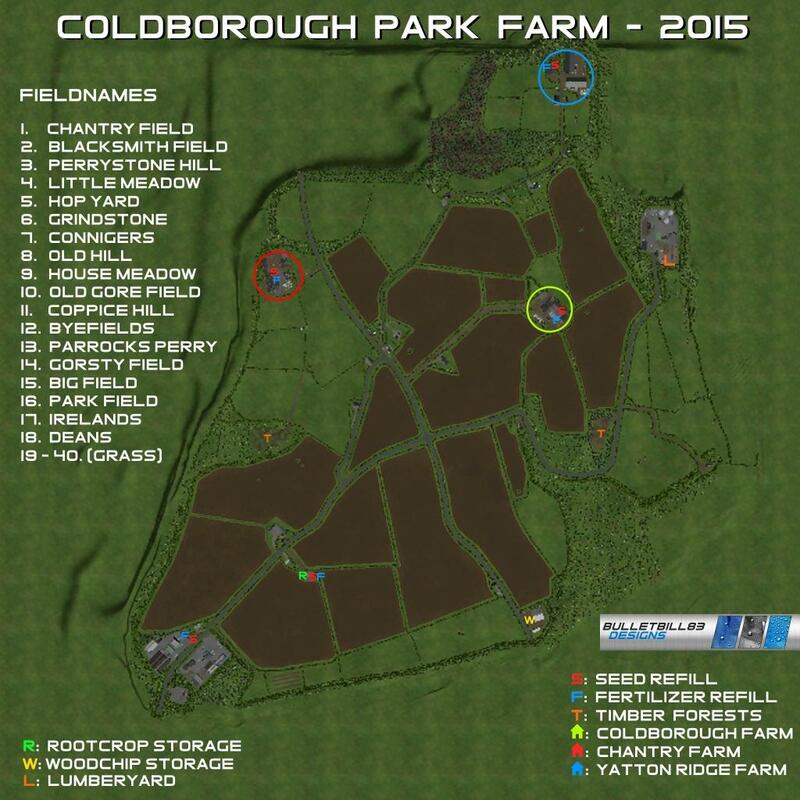 The first, Coldborough Park Farm is for arable farming. 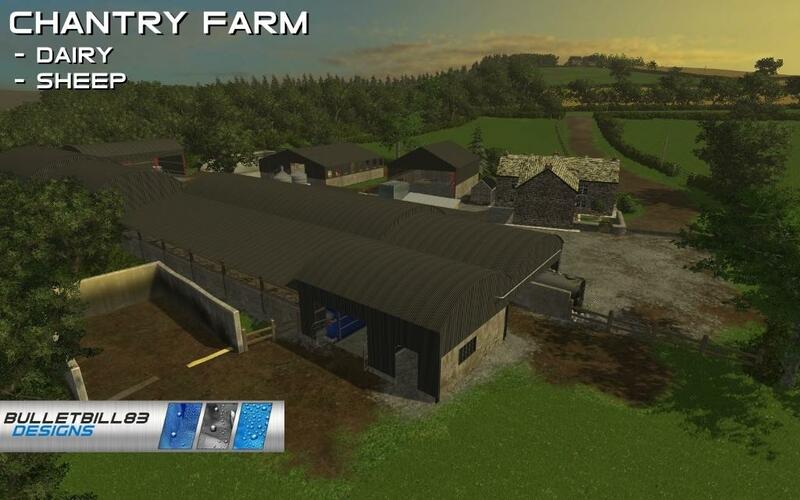 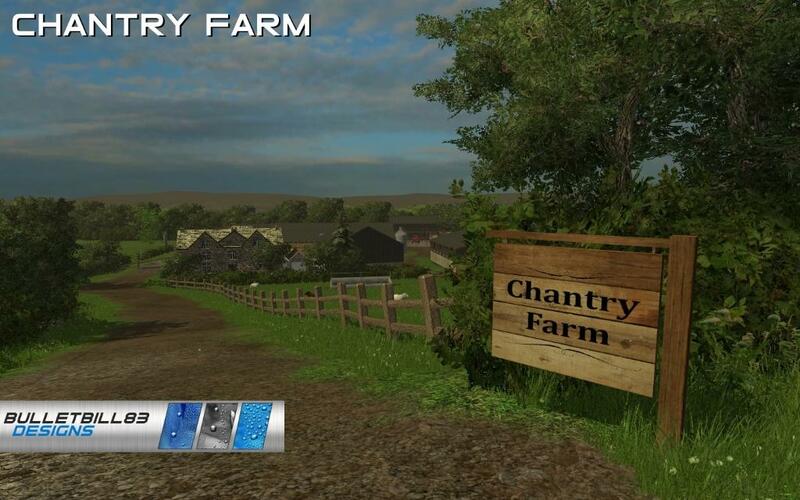 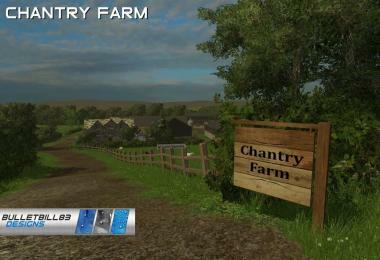 The second, Chantry Farm, is for dairy and wool. 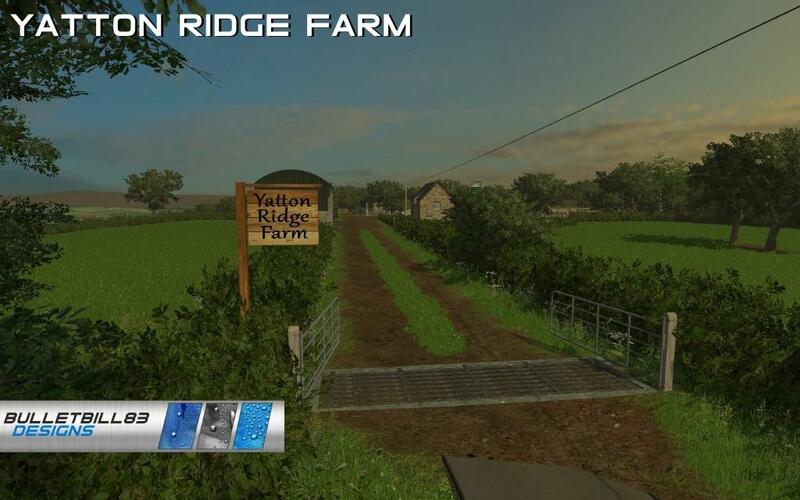 The third, Yatton Ridge Farm is for Pigs & Beef. 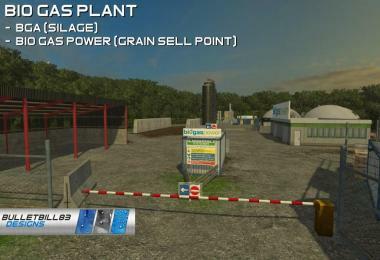 You have 18 fields to grow crops in, 2 Forests, and many grass fields. 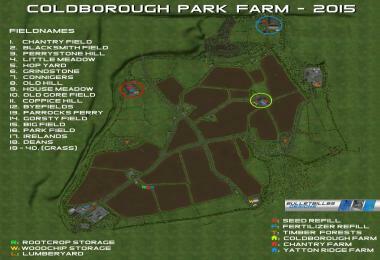 For more information on this map please check your PDA map when starting your game. 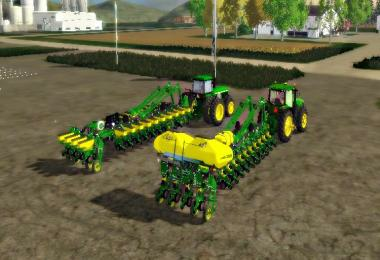 Please note: We advise you turn 'wither mode' off to start with as all 18 arable fields are already sown and ready to harvest. 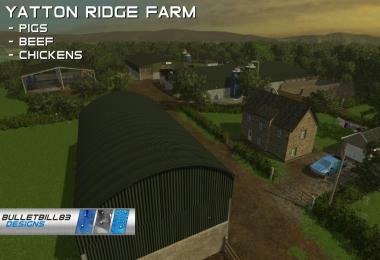 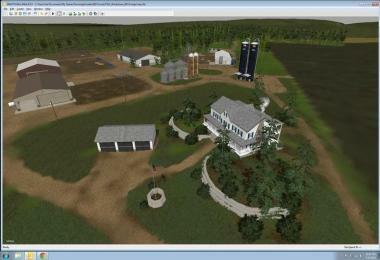 I grew up on this farm, and had the pleasure of working on it for many years. 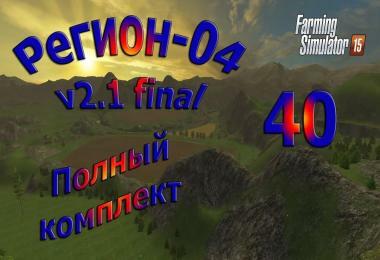 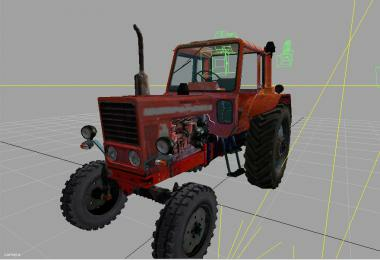 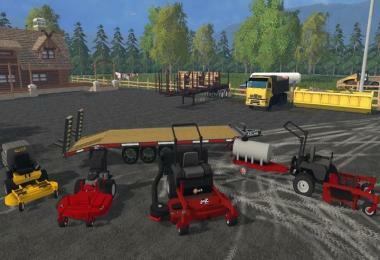 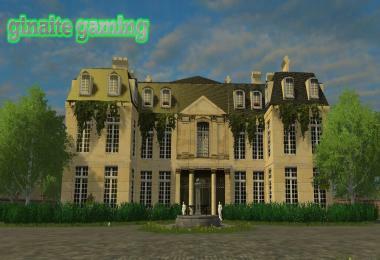 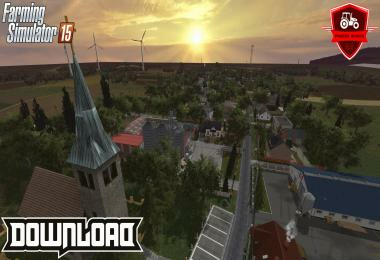 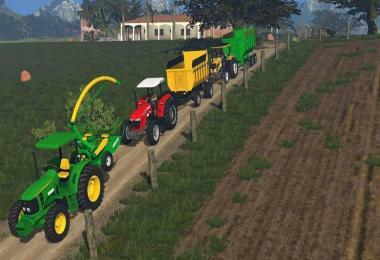 I had wanted to make a version of it, for Farming Simulator, for a long time, and have tried to make it as close to the real thing as possible while still including aspects of the game itself. 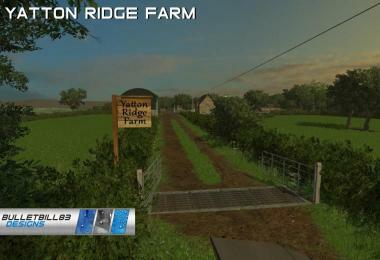 I hope you enjoy playing on this farm. 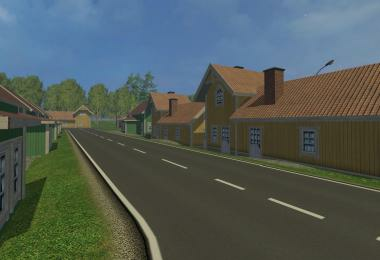 If you like this map please rate it or leave a comment. 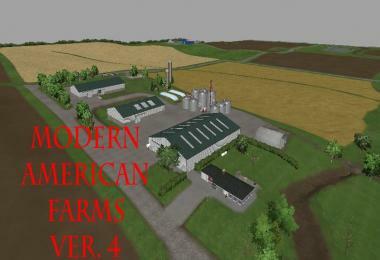 Please note: If you do not have these mods in your mods folder some of the map functions will not work, or you may have errors in your log.txt. 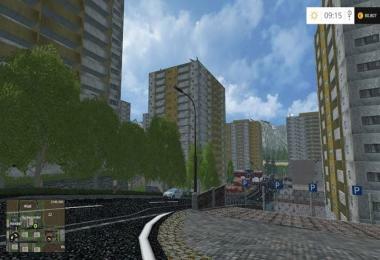 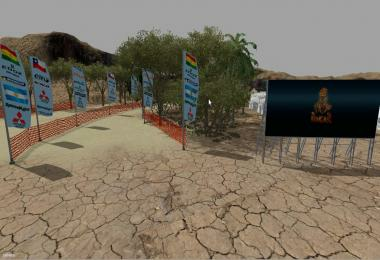 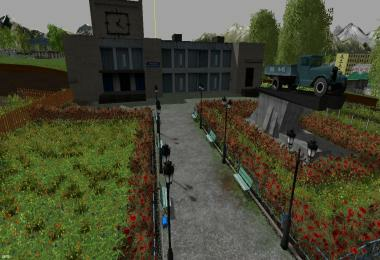 Please note: This mod map is copyright under Copyright Designs and Patent Act 1988. 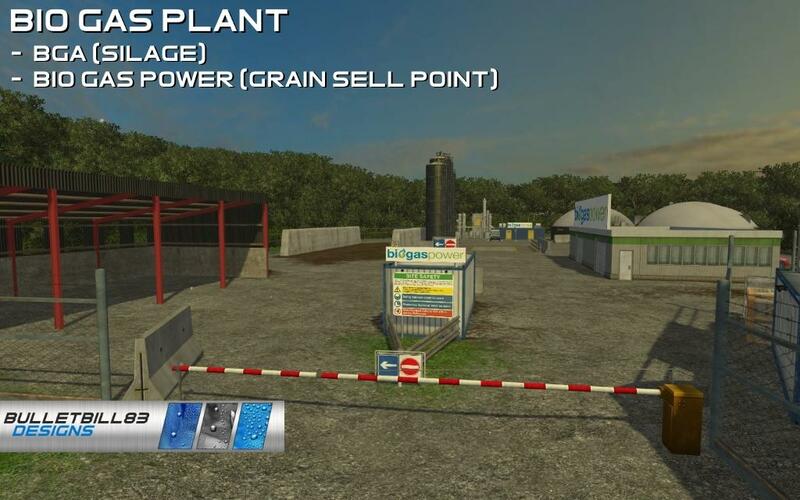 DO NOT upload this map to any other site.